Floh: A Breath Of Fresh Air! Nothing makes you feel more alive than being surrounded by beautiful green trees, breathing fresh air and listening to great stories from the past. 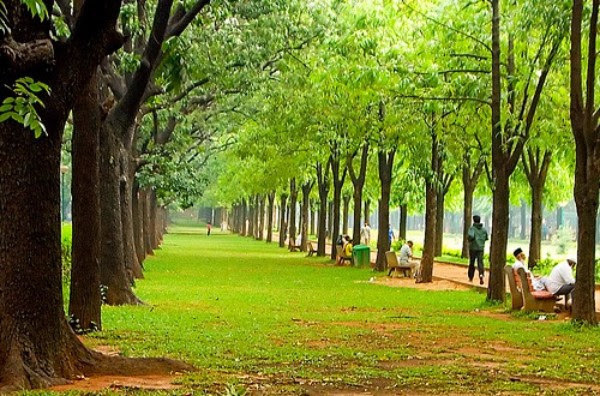 Come walk through the city’s central lung – Cubbon Park! Get to know about the architecture and the history behind some of the major buildings, age old trees and the statues at Cubbon park. Price Includes a fantastically curated walk and breakfast. Price inclusive of all taxes.